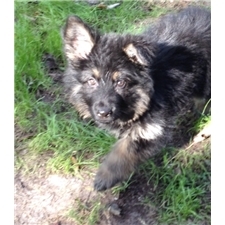 German Shepherd Puppies! Beauty & Jimmy. Old fashioned, straight back puppies. OFA and DNA. 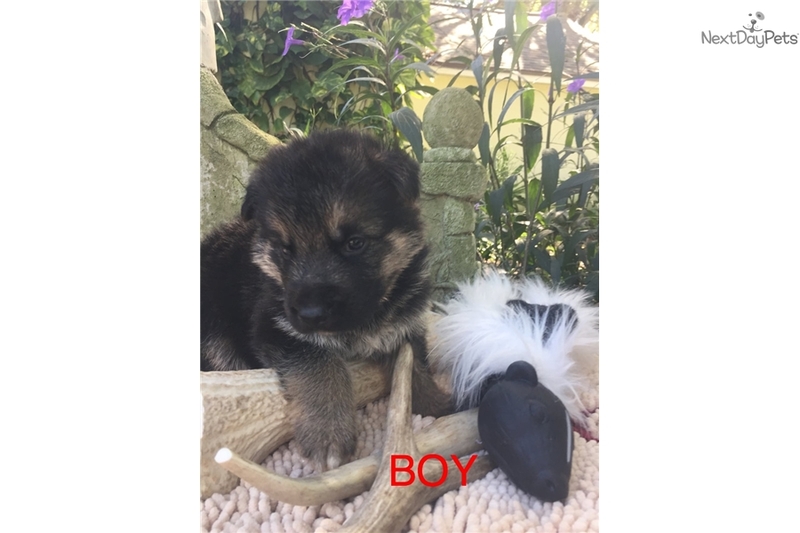 All of our puppies come with AKC registration, 3 generation pedigree, first shots and wormed, FL vet certificate, and one year health guarantee. For more information please see our website at www.ruskinhouseofshepherds.com, or call 941-321-2305 or 813-645-6707. All puppies are expected to be long coat.